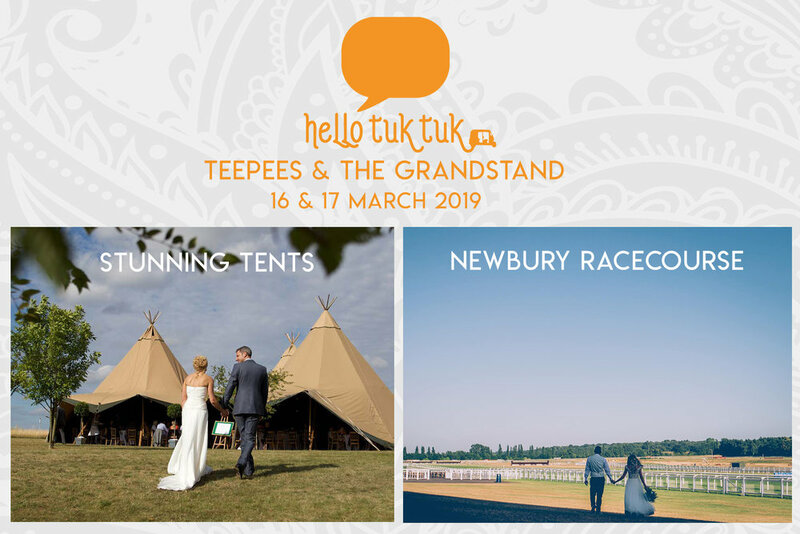 One weekend Teepees & The Races! 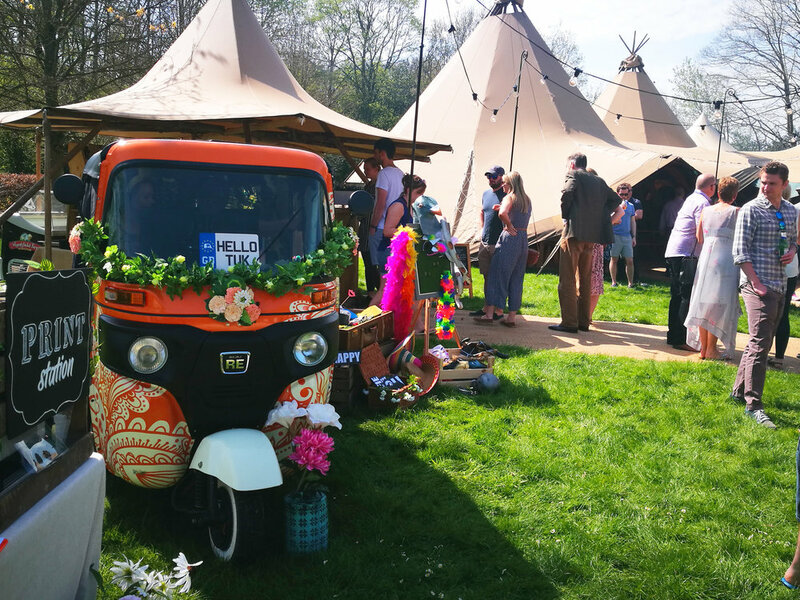 Hello Tuk Tuk had a busy weekend showcasing at two very different but two very fabulous wedding events. 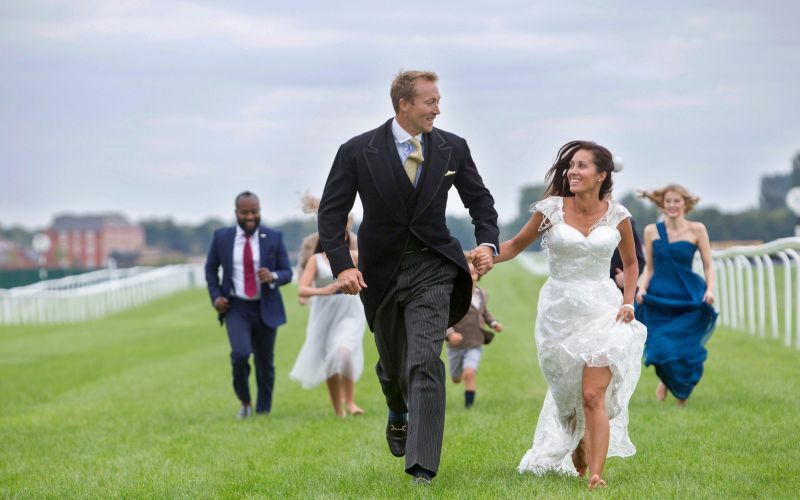 From teepee’s to a racecourse, you couldn’t get a more eclectic wedding weekend! 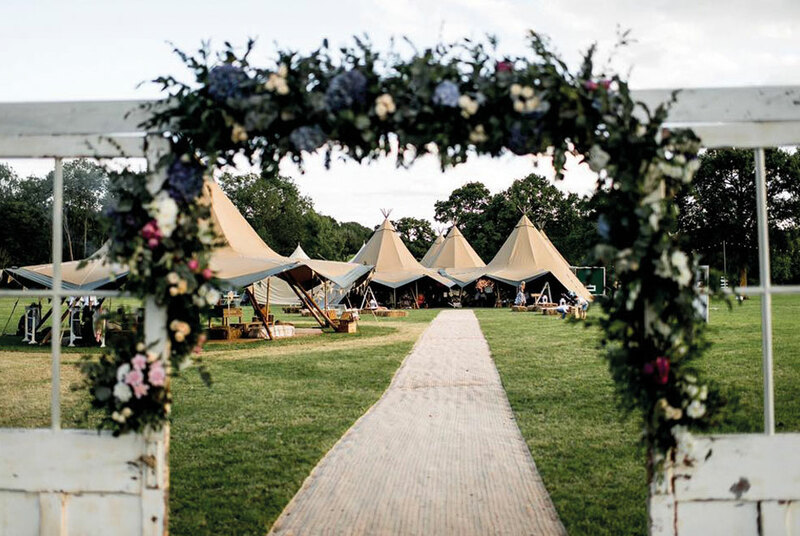 Wedding events are a fab opportunity to check out venues and different structures, meet suppliers, ask questions, try out products and services as well as indulging in lots of free nibbles and tipples! Make the wedding fair/fayre (?!) a useful but fun stop on your wedding planning list. From a Secret Garden to a Grandstand check out our two days at two distinctive venues…. 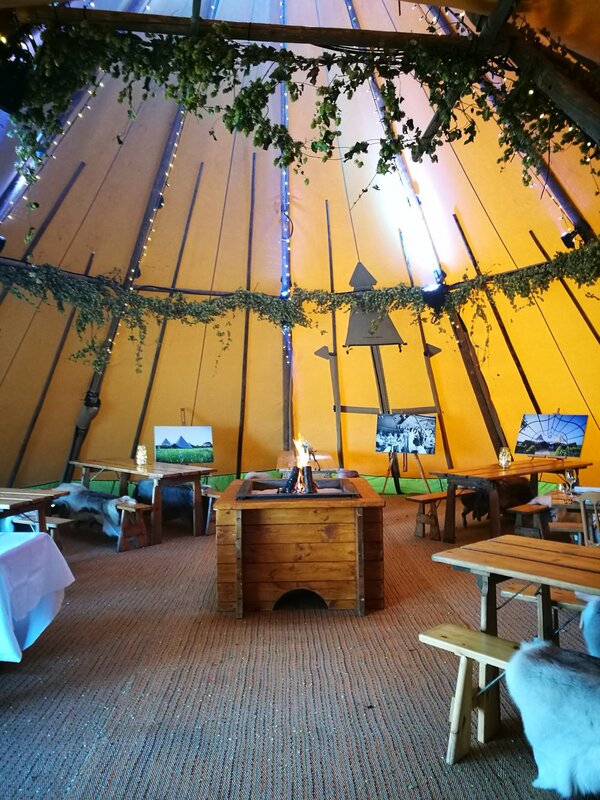 We started our weekend at the beautiful Wasing Park estate for the Stunning Tents Spring Open Weekend where their amazing teepees were waiting to be discovered in the Secret Garden. 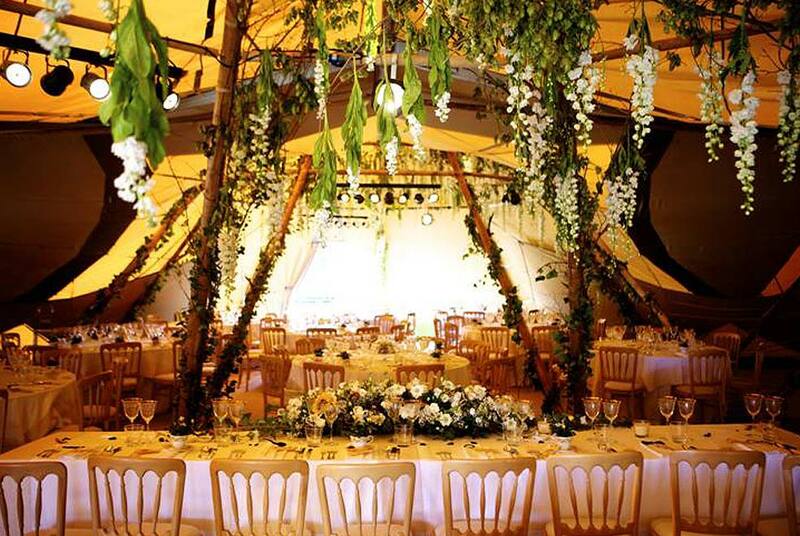 The Stunning Tents team bring their energy and experience to every wedding which starts as soon as you meet them with personal one on one client meetings. Every detail is talked through and cared for, so don’t be shy about discussing your ideas! 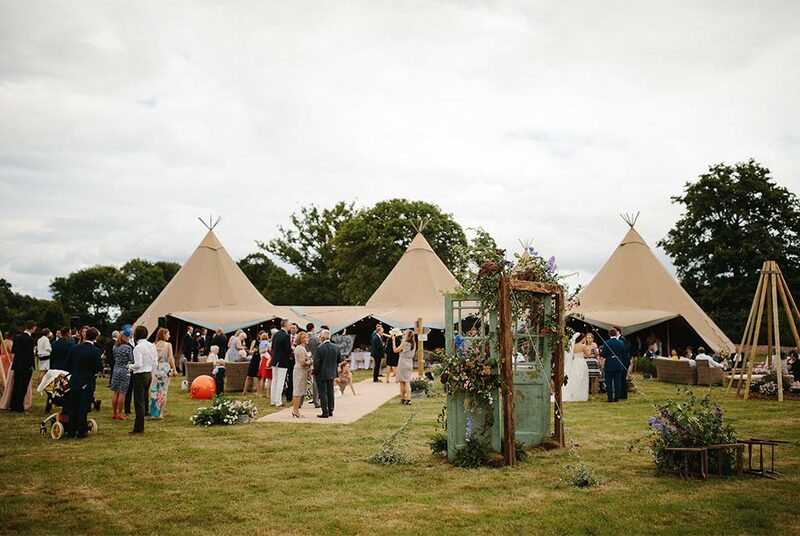 Select suppliers are handpicked and the teepees dressed to impress to help you create the perfect wedding with your own unique style. Teepee tents have steadily risen in popularity in recent years and we can see why! Warm and cosy inside yet spacious and relaxed, these innovative structures create a great vibe with instant wow factor. They look amazing during the day and look quite frankly, magical during the evening as the fairy and festoon lights twinkle away. By the afternoon, the hearty gusts had picked up but we didn’t worry as they felt like a light breeze against the side of the teepee’s and truly showed how well they manage such conditions with ease, doing away with any wedding weather worries. We usually set up outside the hats which are great for creating a fluid indoor/outdoor feel, however today we were (happily!) tucked inside one of their cosy little hats with Nayama, who were also catering the day with one of their epic South African Braai’s but more on that later. 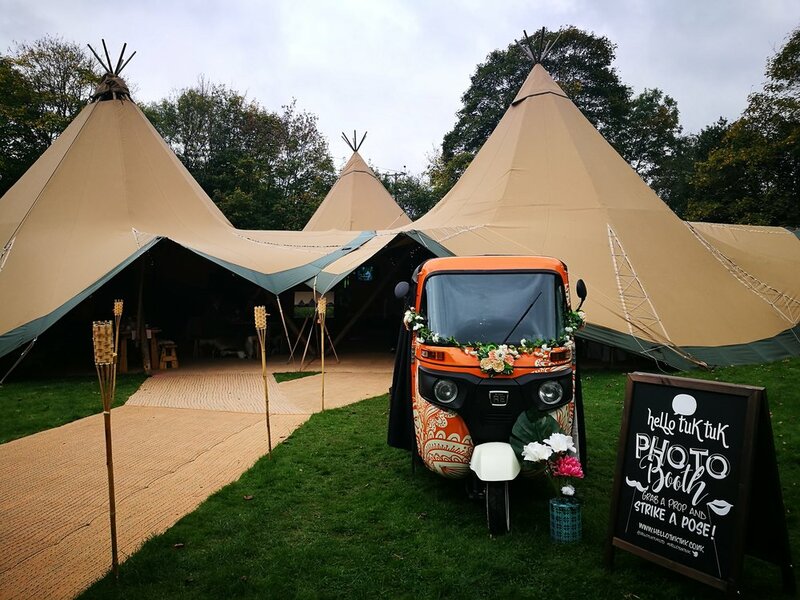 It proved to be a really great space that worked well both as a snug area for guests and also as a fun entertainment space for our tuk tuk photo booth. BBQ & Booth time in the tuk tuk - who could want more! 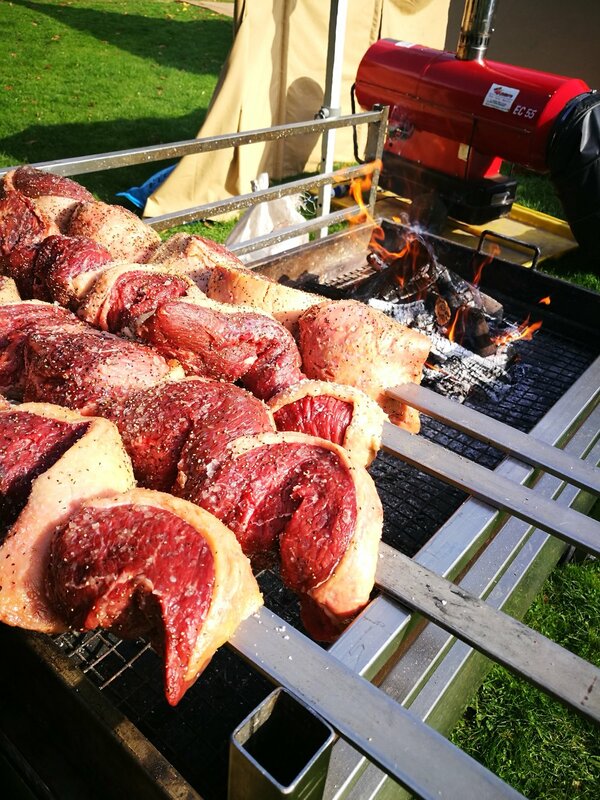 To top it off, the lovely Nyama supplied a sample of their delicious menu (they can literally do anything on a BBQ!) with cuts of juicy steak in grilled ciabatta, pulled pork, side salads and sauces. Our fave was their chimichurri sauce which paired beautifully with the roasted meats. 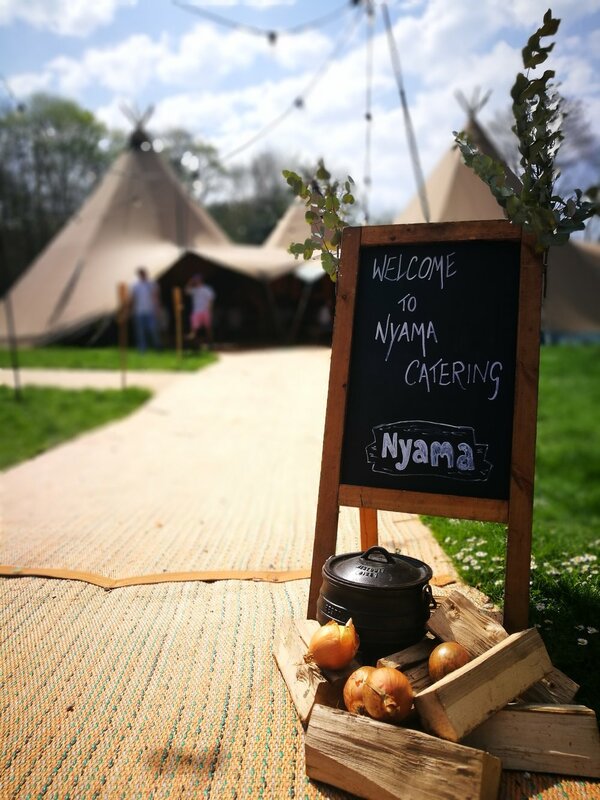 Typically Friday & Saturday Stunning Tents appointments are followed by a Nyama Tasting Day on Sunday with all the BBQ your taste buds can handle amidst a festival atmosphere with the fabulous teepee’s in full use, plus ice cream and cheeky cocktails as well. 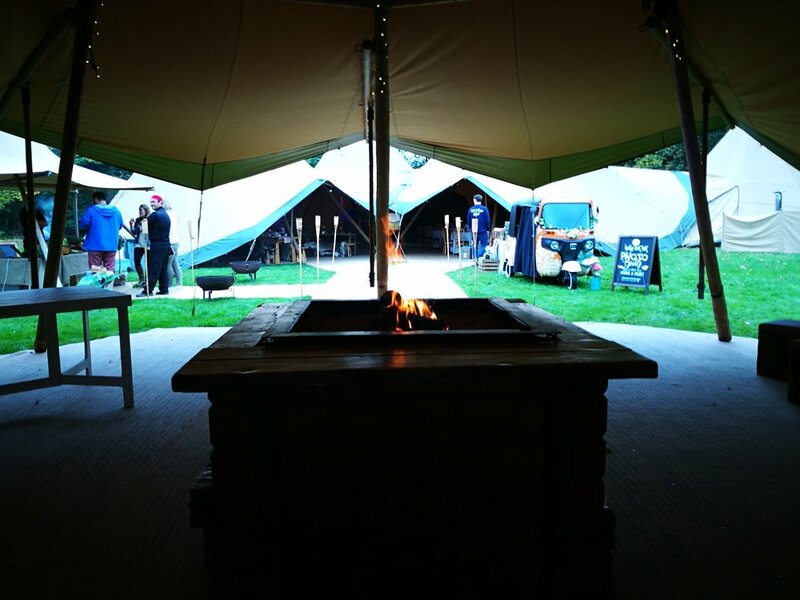 Oh and hang on, did we mention you can even have your very own teepee firepit? Yes please! Basically makes us want to live in a teepee. Fact! What a difference a day makes! We arrived at Newbury Racecourse under fresh blue skies as the windy gusts seemingly had blown itself out overnight. It was great to see the tuk tuk on the Grandstand although not sure she’d keep up with the horses! The Grand Wedding Relaunch Fayre was a fun filled four floors giving couples a wide choice of local suppliers to meet. 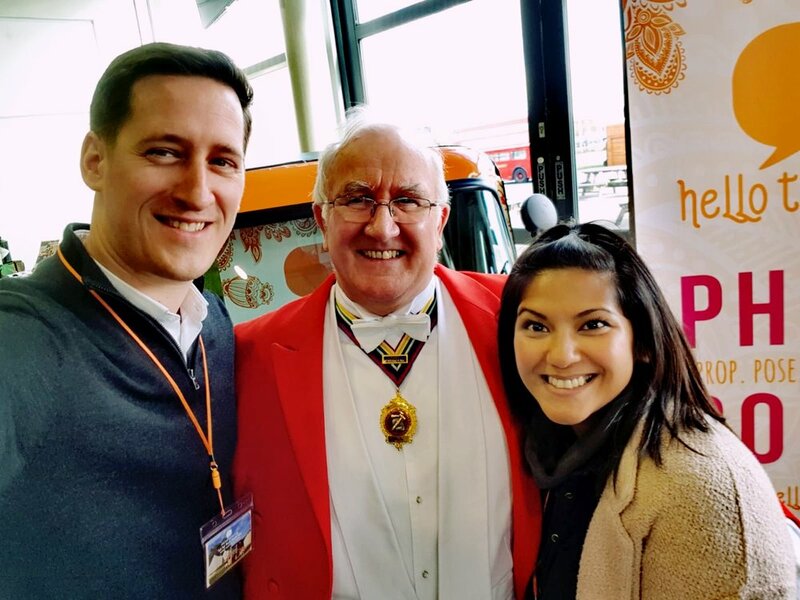 Greeting everyone who came in with a big cheery hello and spreading the Sunday sunshine vibes was the lovely toastmaster bedecked in traditional red tails! The Grandstand windows look out onto the racecourse and line every floor giving the entire space a light and airy feel. This is a great venue for when your invitee numbers are in the upper 100’s as the choice of space is immense. 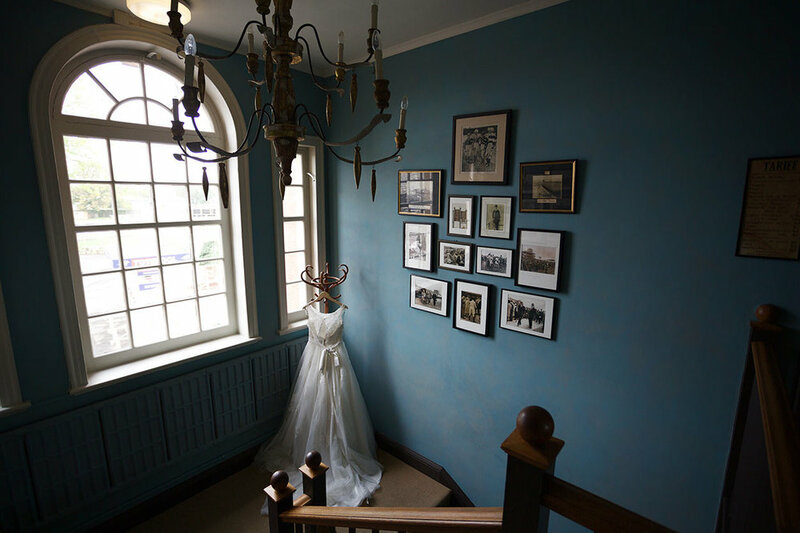 Filling the floors today were a broad mix of 150 local suppliers from suit tailor services to birds of prey to folk dancers to art gifts to bridal clothing…. …to even yes, a tuk tuk! Everything from singers to wedding caricaturists, it was fun times at the fayre! Canapes and beverages were handed out and did well to quiet any Sunday lunch stomach grumbles. Give-a-way bags were a handy touch as couples needed somewhere to stash all their info goodies and each floor had a good mix of suppliers to keep interest up. So what was the difference between the two wedding events? 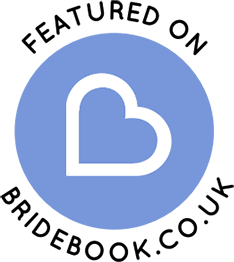 Here you go…. 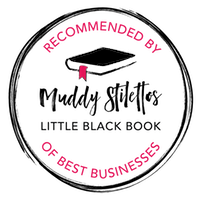 “A traditional wedding fayre that is geared around meeting lots of suppliers under one roof and experiencing their services first hand. 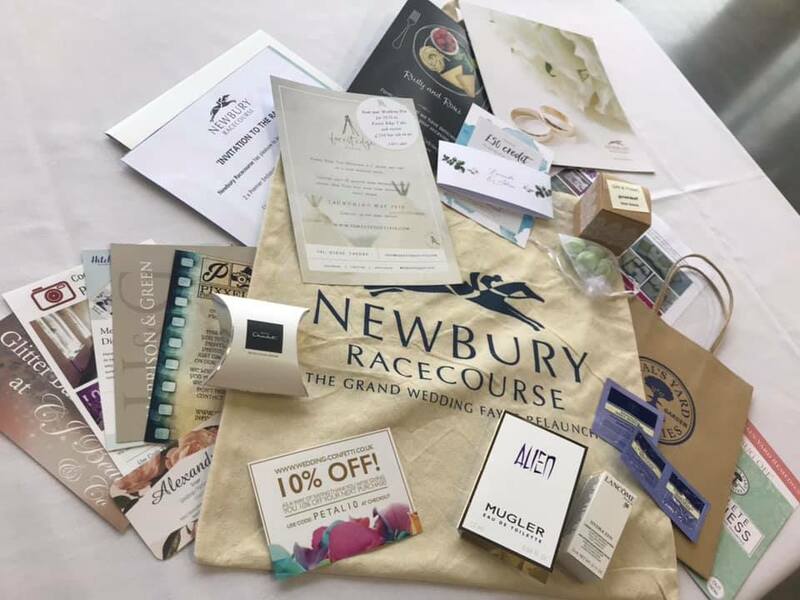 This is the fayre to come to gather ideas and happily today, we were amidst the fantastic backdrop of Newbury Racecourse. From the weather to the venues, it was a fantastic varied wedding weekend! The teepee’s worked great at creating that festival vibe whilst the Grandstand imparted a more classic, modern feel. 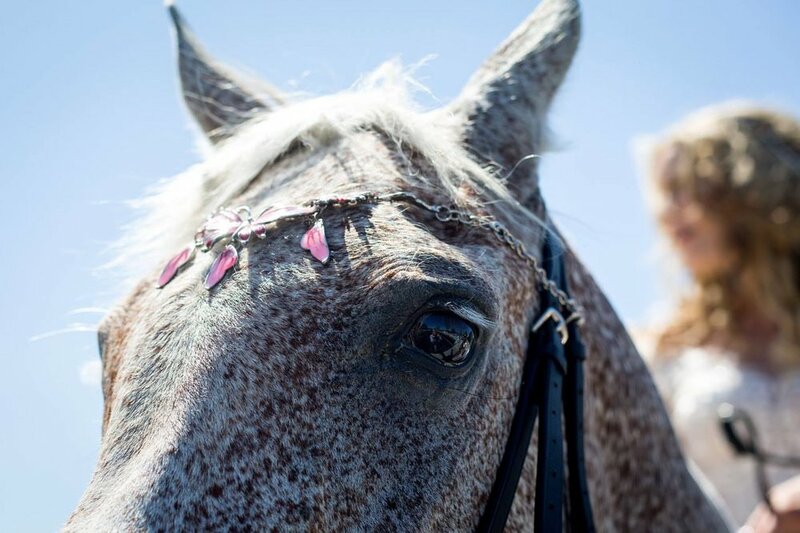 Though different both events equally gave a fun, relaxed atmosphere and as they say, horses for courses! Survival tips for a Wedding Fayre / fair?? oh you know what we mean…. !